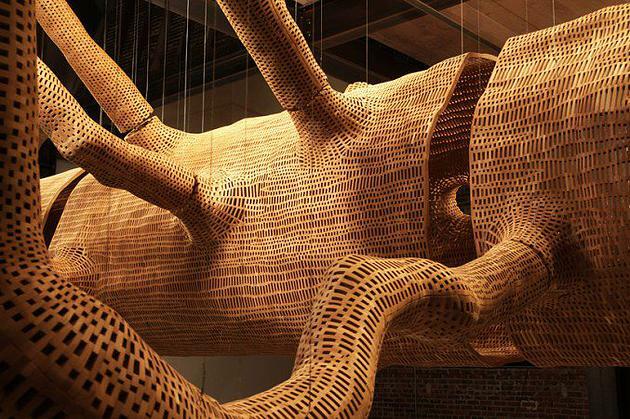 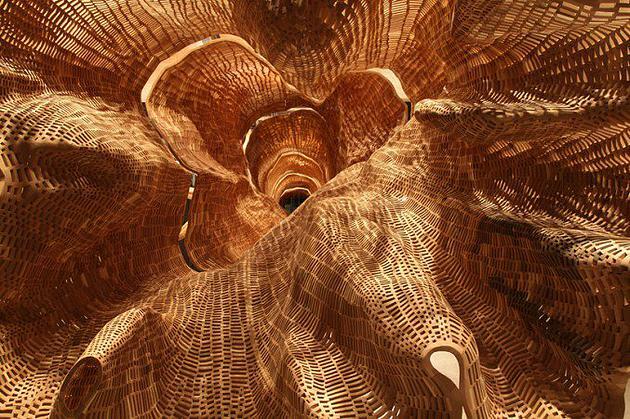 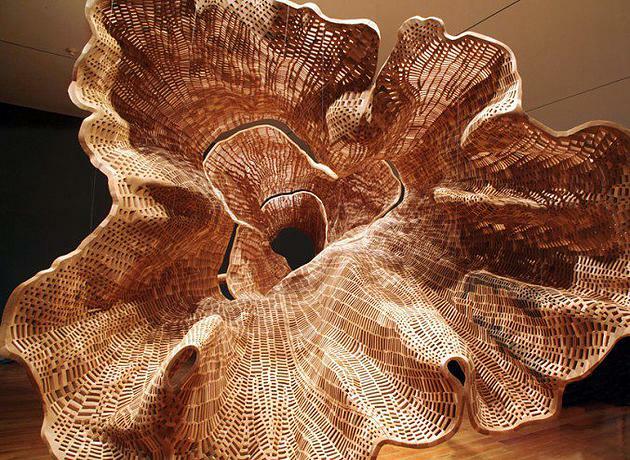 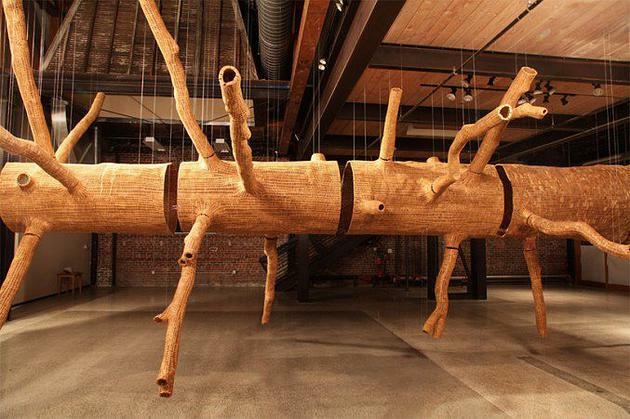 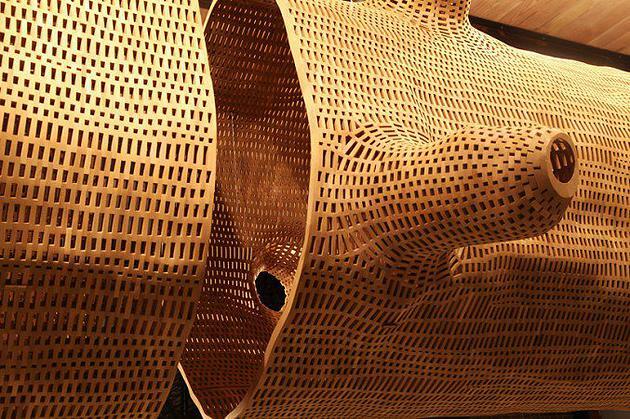 Seattle-based artist John Grade has formed his latest Creation entitled “Middle Fork” from a 140-year-old western hemlock tree growing in North Bend, Washington. 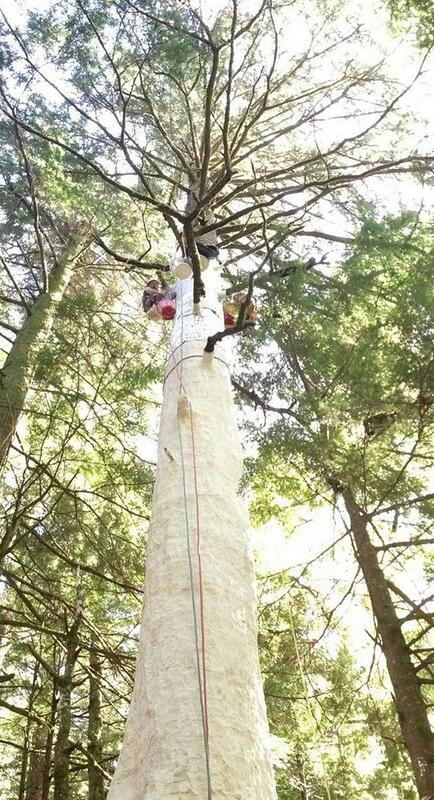 Grade got together with a group of skilled tree arborists in order to make a full plaster cast of every inch of the 140 year old Hemlock. 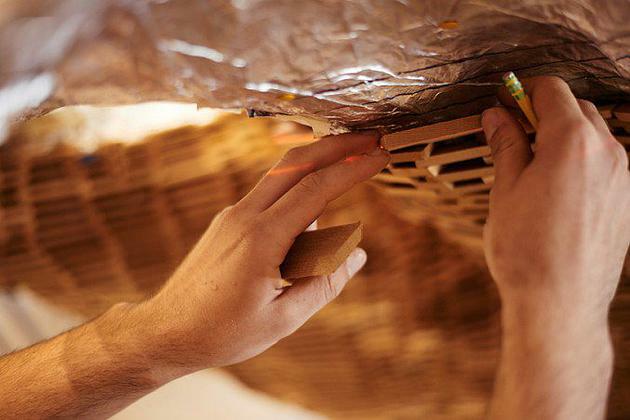 Then once the plaster dried they slowly and carefully took each piece off of the tree and had it transported back to his art studio where he and hundreds of other artist’s put together the design putting each piece together block by block until the whole tree was finished. 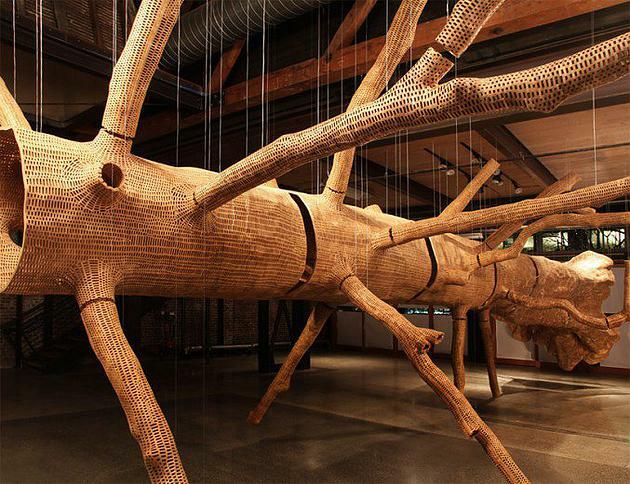 Grade has stated that after the tree has had a two year trip through gallery’s allowing others to see this amazing piece of artistry he plans to have the sculpture returned back to where the original tree stands so that it can decay away with the the natural habitat which he hopes to one day see something miraculous come from it.